In 2009, Kara decided to follow her passion and make a career change. Nutrition and movement fed her soul, so it was high time to pursue that passion and embark on a journey to share it with others! It was through her work with the YMCA that she harnessed her commitment to the individual “health seeker” and realized that health is deeper than a good workout. 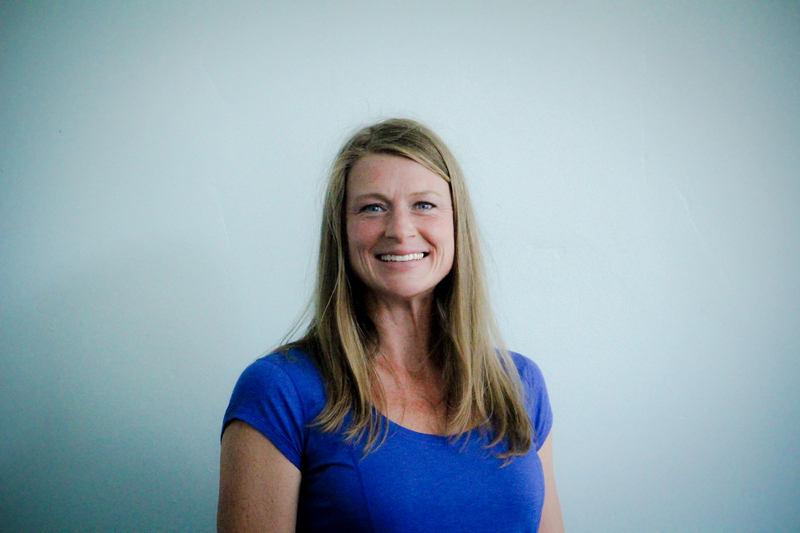 Kara is a STOTT certified Pilates instructor and a Certified Nutritional Therapist. She loves watching participants develop their strength and seeing their hunger for movement and healthy eating abound! In her free time Kara enjoys being active in nature with her husband, David, and their mutt, Sasha. Her latest obsession is mountain biking! She is amazed at how her core strength, developed through her Pilates practice, has made this new sport so attainable for her. Tabitha has been doing Pilates on a weekly basis for the past 3 years. Her motivating motto is, “This is the one body I get to have, so I have to do the best I can with it.” Tabitha is a STOTT trained pilates instructor. She brings a wealth of knowledge to her classes providing participants a challenging experience through very intentional movement. Diagnosed with Fibromyalgia in 2010 and through diet, exercise, and acupuncture has learned to manage pain without daily medication. Her hobbies include hiking and the outdoors, reading and travel. Her primary focus in teaching Pilates is to focus on movements and postures that decrease pain and promote strength and flexibility. 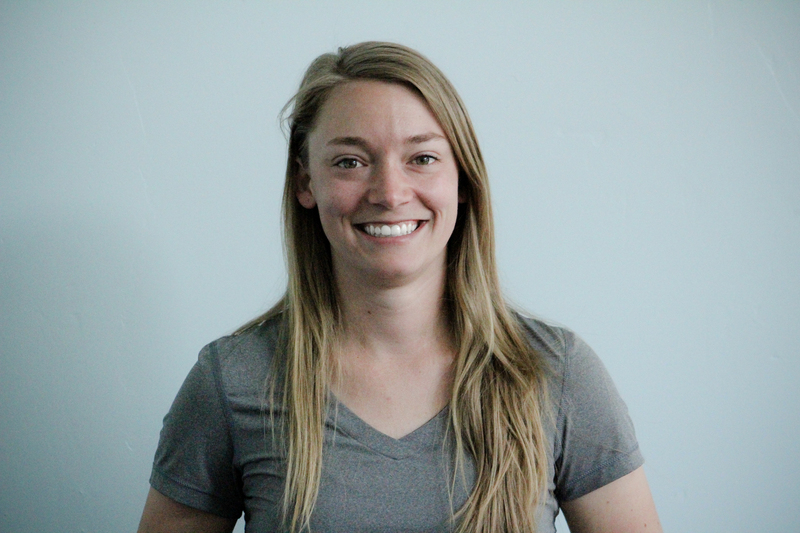 Kristen is an Certified Exercise Physiologist and Personal Trainer through ACSM. She graduated with her bachelor’s degree in Exercise and Sports Science with a Fitness and Nutrition Option, from Oregon State University – GO BEAVS! After graduation, she started working two jobs in her hometown of Bend, Oregon. She began her fitness career in a local gym as a Personal Trainer and quickly moved up to Assistant Manager/Fitness Manager (all while additionally working full-time as a Physical Therapy Aide). She applied knowledge gained from the Physical Therapists and incorporated it to her personal training exercises at the local gym. This was how she discovered her passion for educating and training others in rehabilitative and strength training exercises. In the summer of 2016 Kristen and her partner, Katelyn, made the move up to Seattle so that Katelyn could begin her career as a middle school teacher. Kristen then decided to create her own personal training business, Root Force, LLC. Root Force was named for the solid foundation that she instills during her classes and sessions- focusing on form, posture, and core strength that leads to improvements in daily life. In her free time Kristen enjoys bird watching, woodworking, painting, and exploring nature with Katelyn and their dog, Timber. Megan is physical therapist at an outpatient clinic in Redmond, where she specializes in Women’s Health conditions and dancer rehabilitation. She is a certified STOTT pilates instructor and has over has over 3 years experience teaching. In her free time she enjoys all that outdoor recreation that living in the PNW offers. Gin is a certified Stott Pilates instructor. She discovered Pilates in 2006 and never looked back. She still attends weekly private sessions and group classes, and now pursues continuing education courses as well. 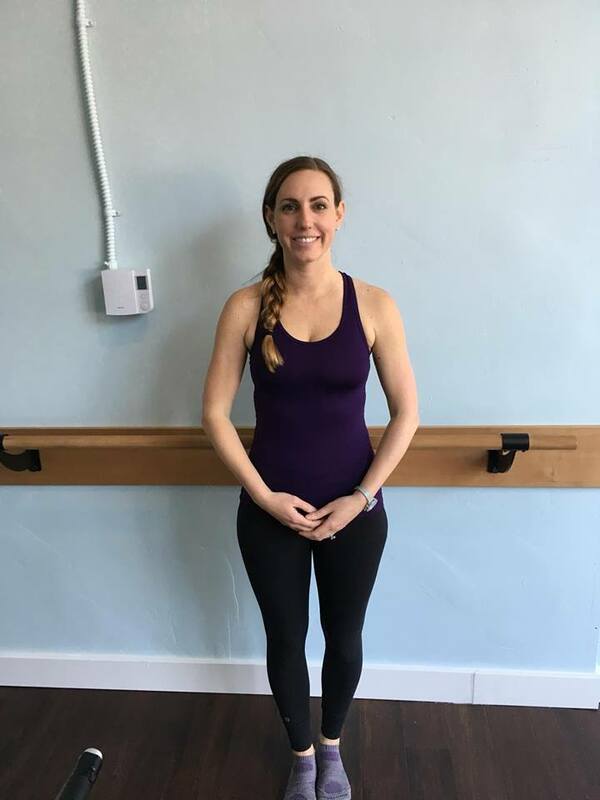 She found that Pilates changed her posture, strength, and awareness so she decided to pursue her passion, completing Stott instructor training in 2017. In her free time Gin is an avid skateboarder and martial artist. She has been teaching Kung Fu since 2007 and continues to practice and teach martial arts as a 2nd Degree Black Belt in Kajukenbo. You will usually find her with her adorable French Bulldog, Eggroll. 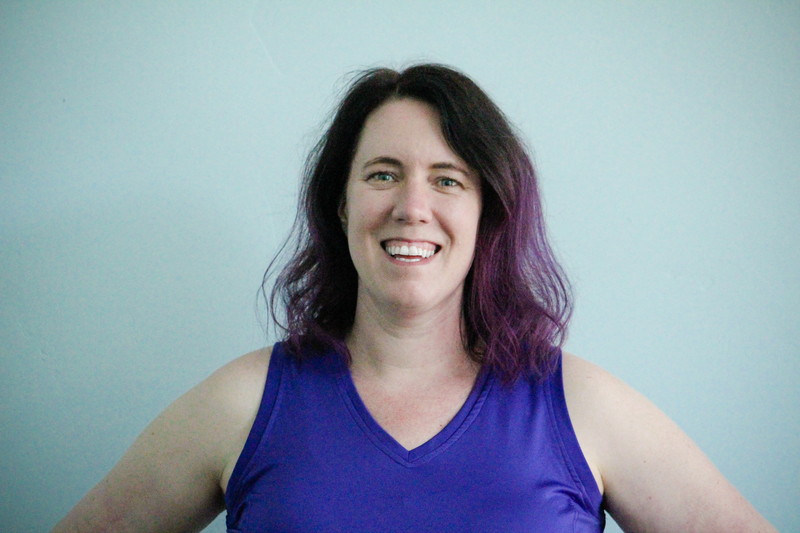 Caitlyn is a 200-hour registered Yoga Alliance instructor trained at Spira Power Yoga (April 2015) in West Seattle. Caitlyn discovered yoga in 1999 after being drawn to the movement and poses which she found similar to her favorite sport at the time, gymnastics. Mindfulness and relaxation were added benefits that soon became equally important in her practice. Caitlyn is also a Registered Nurse but currently spends most time with her one year old son outside of teaching yoga. She also enjoys hiking and camping with her family and friends, swimming, dance, barre and rollerblading. Janzen’s yoga journey began in her hometown of Harrison, AR. It consisted of hot ‘bootcamp’ style classes held in a garage. Even though there wasn’t an emphasis on the spiritual side of yoga, Janzen knew she was onto something. She loved the way she felt after these classes, and wanted more. After moving to Little Rock, Janzen began to explore different kinds of yoga and started to realize the benefits mentally as well as physically. She surrounded herself with people, places and things that encouraged and supported her yoga journey. During this time, she realized she loved leading and supporting others in their yoga practice. She went on to get her RYT 200 teaching certification through The Floating Lotus in Little Rock, AR in 2016. For the past 3 years she has been leading classes in vinyasa and restorative yoga. Elena, a born and raised Seattleite, obtained her 200hr yoga certificate in 2015 from Spira Power Yoga in West Seattle. Since then she has been teaching Private Yoga Lessons and has volunteered at Seattle Brain Works teaching adaptive chair yoga to traumatic brain injured (TBI) adults. She recently moved to Burien after living in West Seattle for 10 years and is finding the community to be refreshing and fierce and is also thankful that it’s still close to her view of the Olympic Mountains. When she is not traveling to National Parks to backpack and kayak with her husband in their self converted Sprinter Van you can find her taking yoga classes at various studios. A life long learner and encourager, Elena brings her creative touch to each yoga class she teaches.